After years in exile, Jackson McGregor has returned to his grandparent's home in Lobster Cove, a small Scottish village where the daily routine consists of eating, sleeping, fishing... and drinking tea. After discovering a mysterious crate of herbal tea washed up on shore, Jackson, along with his friend Russell, hatch a plan to sell the tea. 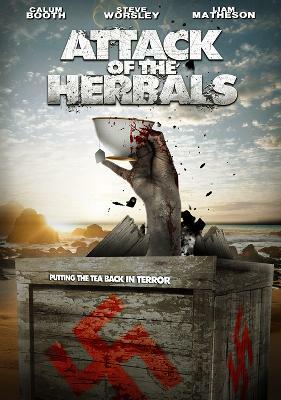 Unfortunately the new lease on life the tea seems to give the townspeople soon turns into a nightmare, and Jackson finds himself in a village of flesh-eating zombies!